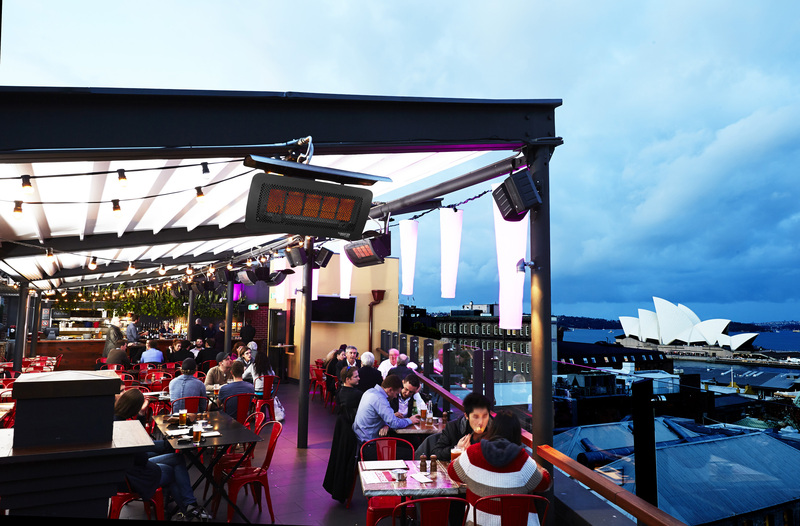 W. Short Hotel Group engaged us to ensure five of its flagship NSW pubs were consistently in the media, building their reputations as great Australian pubs. These pubs included The Glenmore and The Australian Heritage Hotel in The Rocks; The Tudor, Redfern; The Royal Leichhardt; and The Seabreeze Hotel, South West Rocks. Tonic PR developed a calendar of key events for each of the venues to drive media awareness including a Beer Fest media preview; Rye July whiskey festival; Crafts on the Coast beer festival; new menu launch events; and XtendBarre rooftop classes at The Glenmore. We worked closely with each venue to create tailored offerings to jump on key editorial dates such as Valentine’s Day/Mother’s Day. Media relations was complemented by a solid social media influencer outreach program to target food-loving Sydneysiders, hosting approximately 80 food and drink Instagram influencers across the venues. Likewise, we managed a corporate events outreach including two hosted events to encourage local business function bookings. Tonic secured 350 media stories across the five venues over 12 months, which reached more than nine million readers and achieved an approximate AVE of more than a million dollars. The group re-engaged Tonic PR for another annual campaign off the back of this success.